Monitor your engine temp to catch problems before they damage your expensive Micro Sprint Engine. 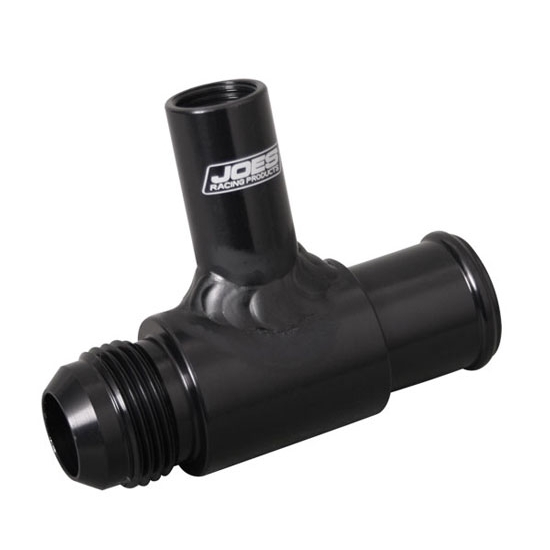 Our new temp fitting easily connects to your rubber hose on one end and #12 AN on the other end water line. The threaded port fitting matches up to your standard temp sensor. Stewart Warner 280ED-F Electric Temperature Gauge Sender-100-280 Deg.